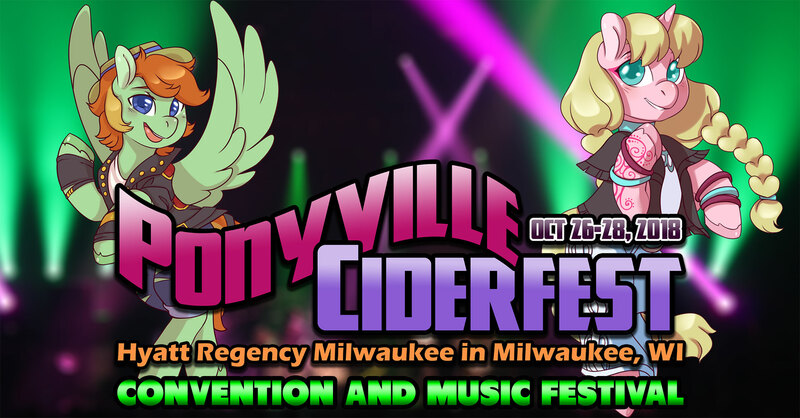 Welcome to Ponyville Ciderfest 2018! For our 5th year, we are excited to announce our most ambitious convention yet. Not only will we have the same elements and programming that have been satisfying attendees since 2014, but this year we are also aiming to bring the best musicians and performers from the show and fandom to Milwaukee for a weekend like no other! The MLP:FiM fandom is FULL of amazingly creative, energetic, and talented people. From musicians and DJs to songwriters and producers, it doesn’t take much effort to get lost in the sea of talent on YouTube or Soundcloud. And then there’s the talent on the show itself! Countless fans have fallen in love with the music from the series and movie.  Many people from the show have their own musical projects as well, and we are going to do our best to bring as much of this to you as possible! My Little Pony is an entertainment franchise developed by Hasbro, originally as a toy line for girls. It has become hugely successful. Each year, Ponyville Oktoberfest choses a non-profit organization in the area where the event is being held to be a recipient of donations.  This year, Generations Against Bullying (GAB) has been chosen to be that organization! 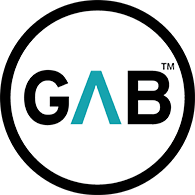 GAB will participate by having an information booth and host a panel to discuss the bullying epidemic. Not just for music lovers – we will have all the usual things that you love too! Great Guests of Honor, Community Guests, Vendors, and Panelists! Our focus on music will feature some of the best performers in the fandom! 100% family friendly before 8pm like usual with our usual Kids Programming events! PVCF18 is for all lovers of MLP:FiM, but will be an EXTRA special weekend for music lovers! DON’T MISS THIS ONCE-IN-A-LIFETIME EVENT!